These are very comfortable and they are snug. Good for active wear. They have brought compliments. 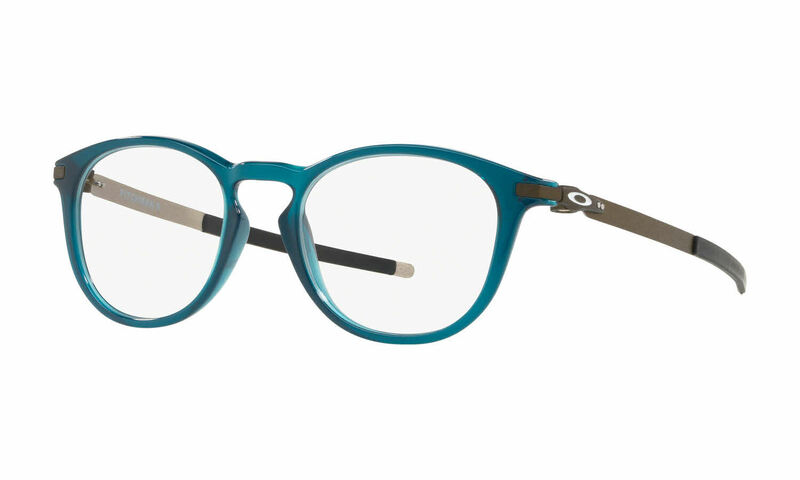 I bought these frames because I like the Oakley Latch sunglasses. These fit my face perfectly and look great! These are the best glasses I have ever owned love it!!!!! Although these ended up being the wrong frames... I found them to be quite attractive and comfortable to wear. The packaging for these frames was impeccable and shipping was fast. I would highly recommend these frames and also purchasing from FramesDirect.com I had opted for the same frame with the carbon ear pieces, but somehow inadvertently ordered these. I nearly kept them because of the look and comfort, but my wife wished that I had the other frames instead ($40.00 more than these frames).